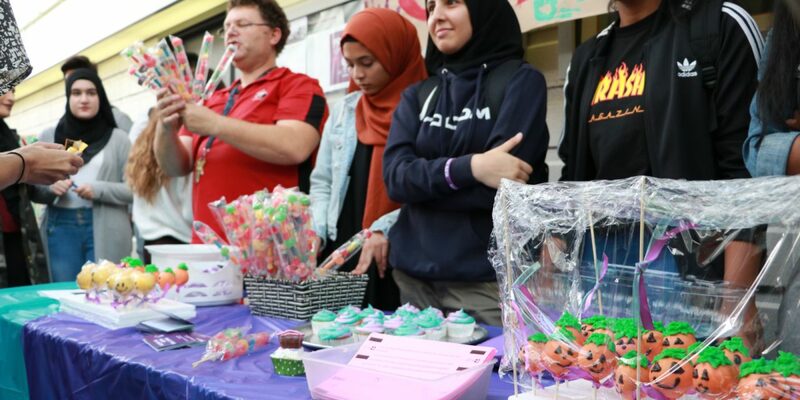 Garneau’s galleria stood strong against the tsunami of students who attended MGCI’s Clubs Fair during lunch on 20 October 2017. 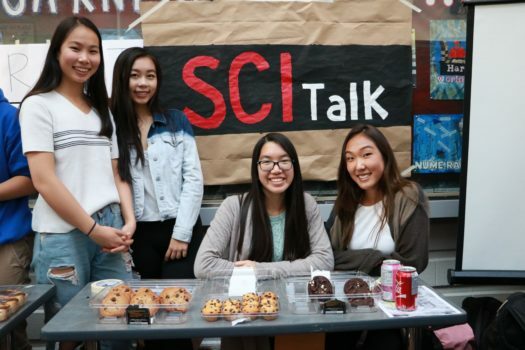 The event was held to promote twenty-seven of the vast variety of clubs at MGCI, including EcoTeam, SciTalk, Muslims Student Association and Doctors Without Borders. 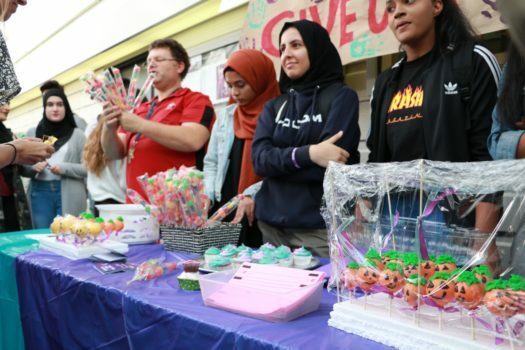 The fair purposefully coincided with an unhealthy food sales day, allowing clubs to sell an array of delightful eats such as pizza, candy kabobs, cookies, and milkshakes made to order. The Clubs Fair was popular with students as the galleria was packed from the beginning to the end of lunch. Attendee James Lin said, “It was a really good event. I liked the variety of food and clubs that were there.” Other accounts of the event agreed, with the only common complaint being that it was rather crowded. 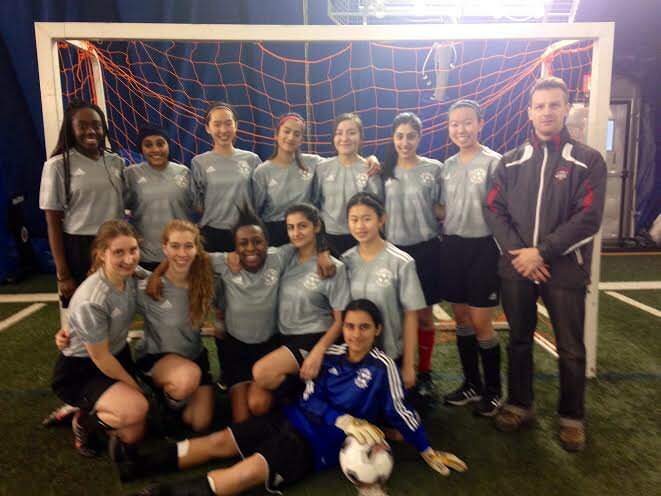 The fair was organized primarily by SAC’s Clubs’ Convenor, Harini Wijeyakumar. SAC teacher advisors Mr. Alexander and Ms. Balkissoon also helped set up the event by booking tables and assembling photographers. Club participation in the fair was on a first come, first serve basis as spaces were limited. 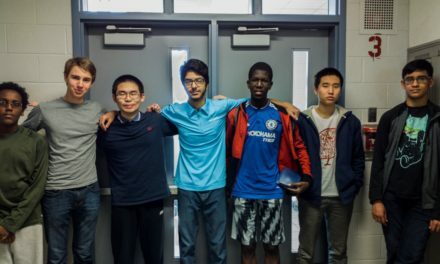 Approximately 80% of MGCI’s seventy clubs submitted forms indicating their interest in taking part of the occasion, but less than thirty were chosen to participate. Charmaine Chang is Lauren Chang's sister. Lauren is, in general, the insensitive sister. Lauren attended a workshop and got to use a power drill on an assortment of foam bones, and is now the proud owner of an assortment of foam femur, humerus and radius bones. Lauren has never cried at school. 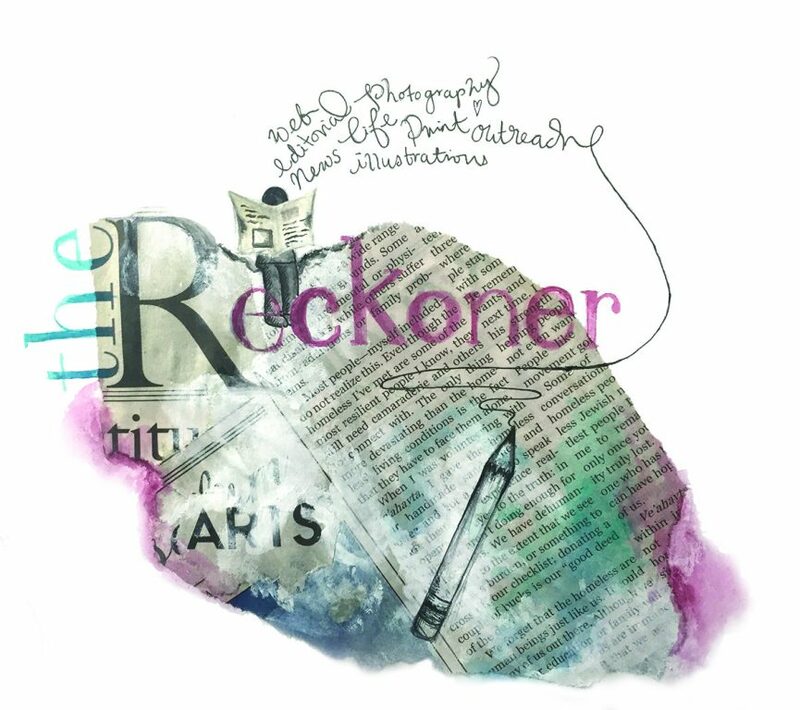 Lauren wishes that people would not send her articles that she has previously written for the Reckoner, because that was a different time and she was a different person. Lauren also goes by many different names, and answers to none of them at all. Nice to meet you.